February 4th in Wordpress Plugins, Wordpress Tips by Wordpress Jedi . Membership: a pretty cool plugin that lets you offer free and paid content on your site more conveniently. It is compatible with BuddyPress. It is PayPal, 2Checkout, and Authorize.net friendly. aMember: aMember is one of the most popular membership software solutions around. It is highly versatile and has a ton of features. The good news is the developers also offer solutions for easy integration with WordPress. 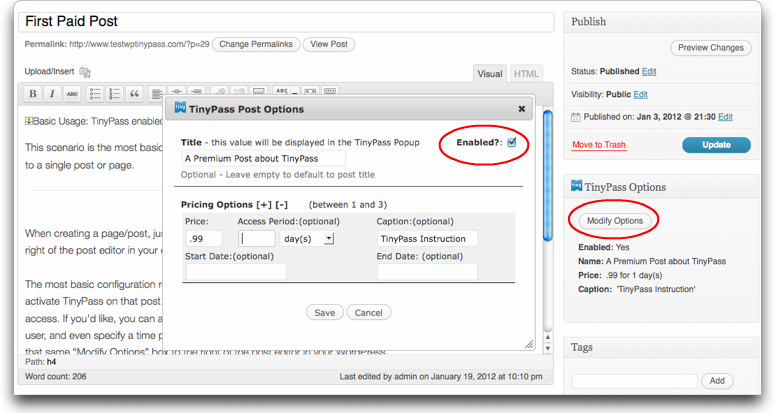 Tinypass: lets you sell any type of content through your blog, including digital downloads, subscriptions, and pay per view videos. Pay Per View: interested in charging for content on a pay per view basis? This plugin has you covered. It is BuddyPress friendly as well. 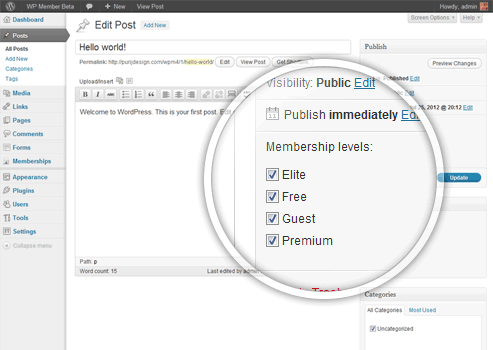 WishList Member: a powerful tool that integrates with your WordPress site and supports unlimited membership levels. You can choose to display your content partially. It works with PayPal, ClickBank, and other payment services. 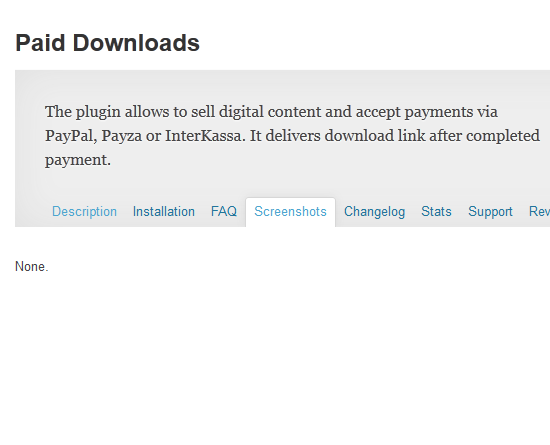 Paid Downloads: lets you sell digital content and accept payments via PayPal and other payment systems. It delivers download links after payments are made. 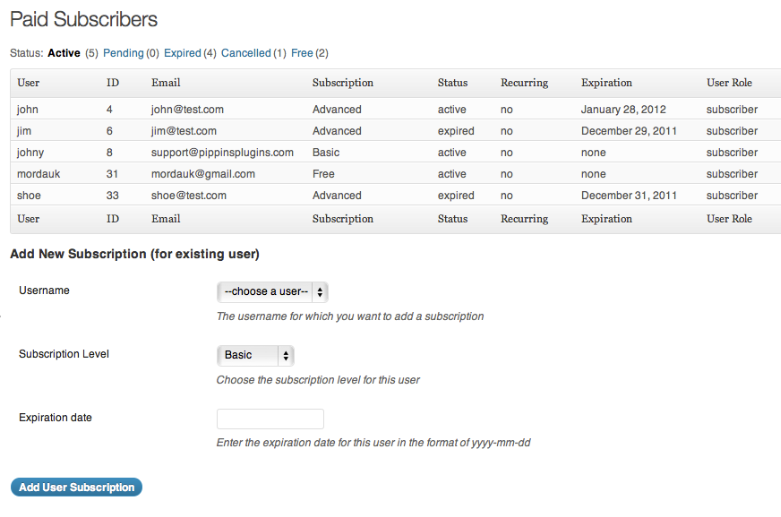 Restrict Content Pro: lets you start a content-subscription business using WordPress. You can have free, trial, and premium plans. Tracking payments and offering discounts are easy as well. PrivateContent: lets you decide who can see the content on your site. It offers multiple user levels. With a little bit of coding, you can use this to build a mini membership site. 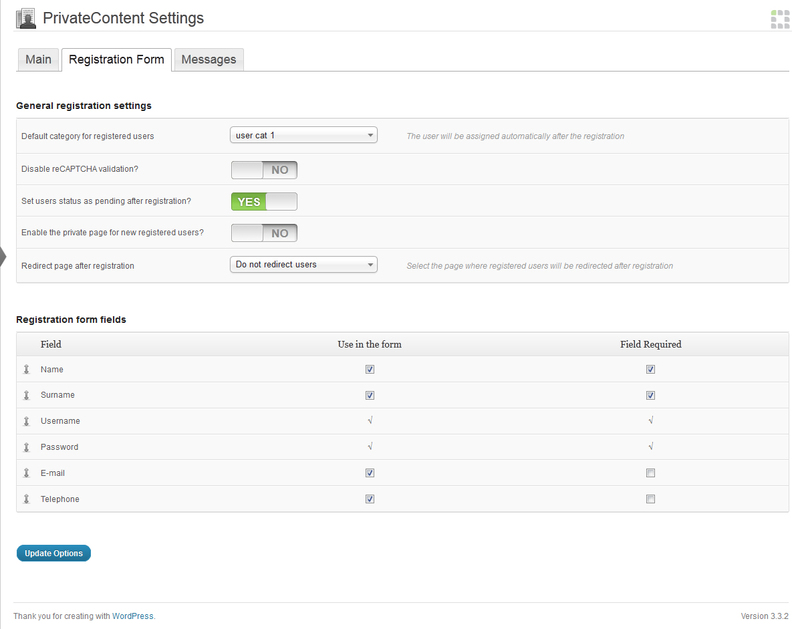 WordPress Premium Content: lets you set up a website with content accessible to people who are paying you via PayPal. It offers auto-renewals and IP based security. 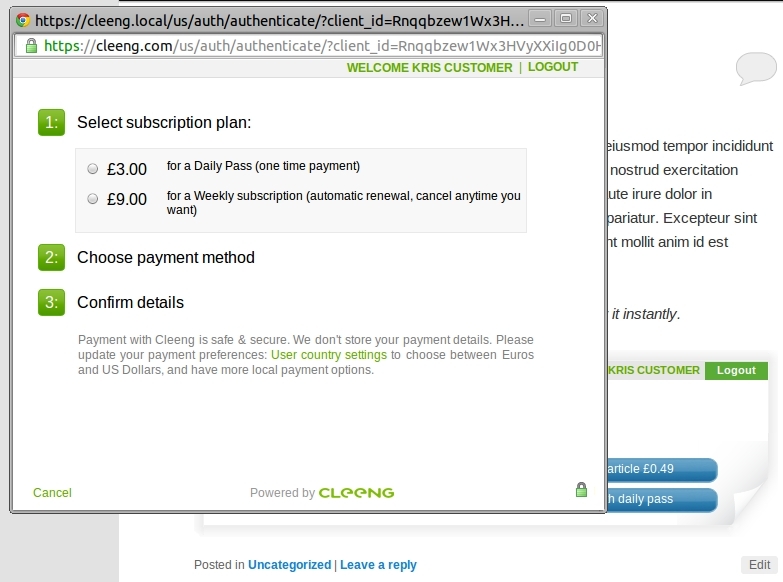 Cleeng for WordPress: a simple plugin to sell articles, videos, images, and other types of files through your website. 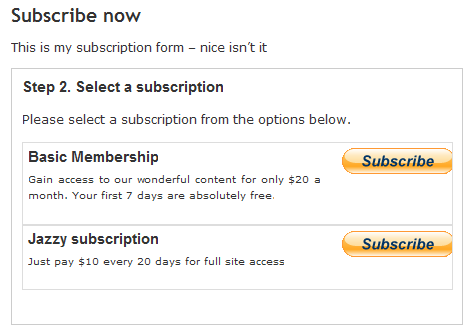 It supports one time and subscription plans. 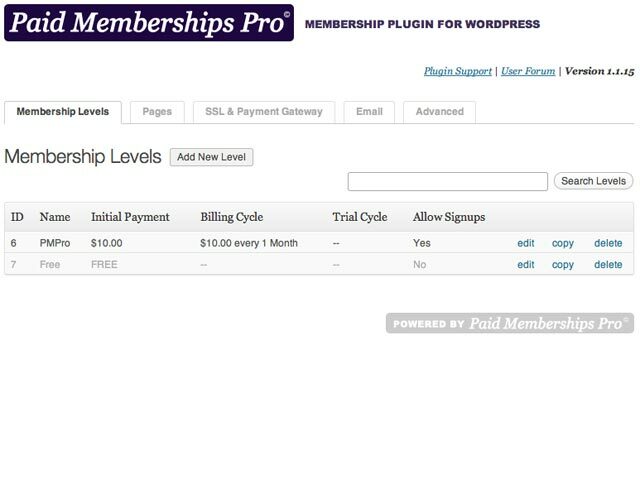 Paid Memberships Pro: lets you add membership levels to your WordPress site. You can lock down pages and posts. It supports PayPal or Authorize.net. Paid Articles: need a simple plugin to sell your articles individually? This plugin has you covered. 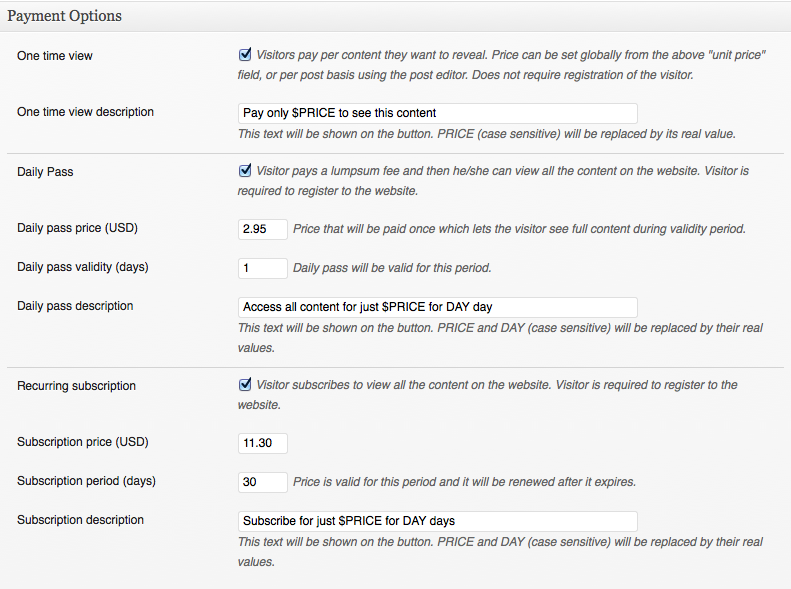 You can set an individual price for each article. 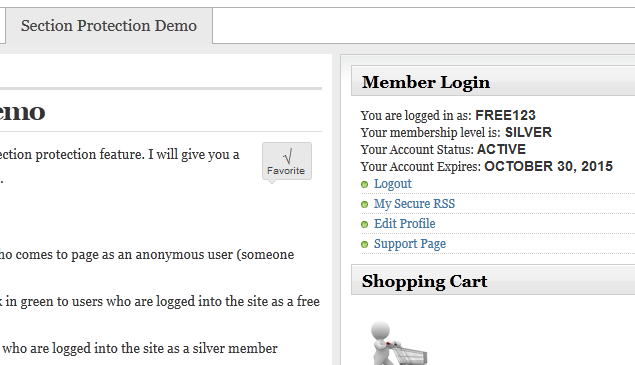 WP Member: works with any WordPress theme. It supports multiple membership levels. You can accept payments using PayPal, Authorize.net, and Google Checkout. 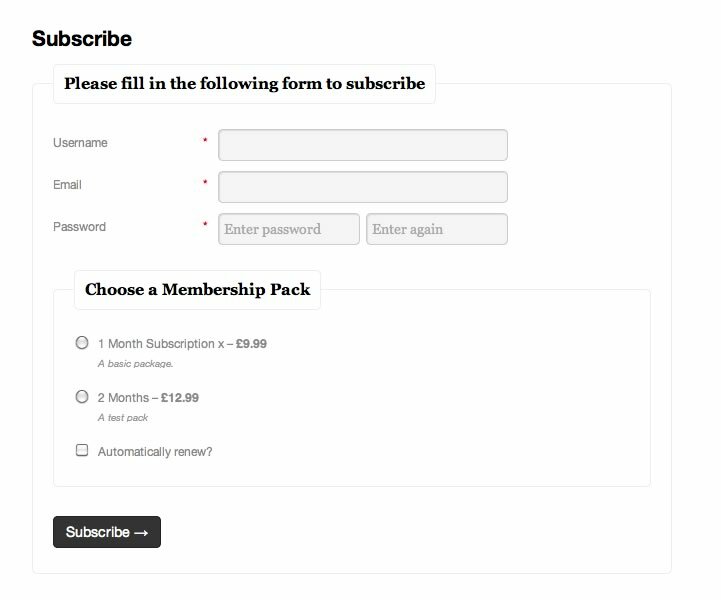 s2Member: turns your website into a membership portal. 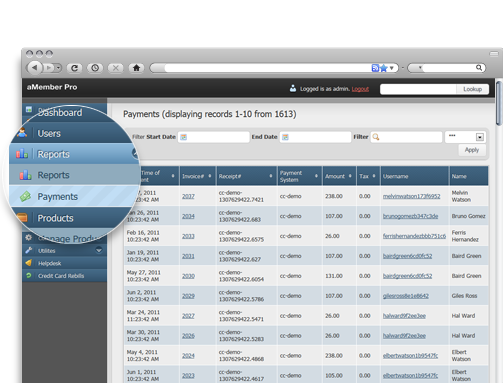 It comes integrated with PayPal, Google Checkout, ClickBank, and Authorize.Net. Lets you put together custom paid plans. 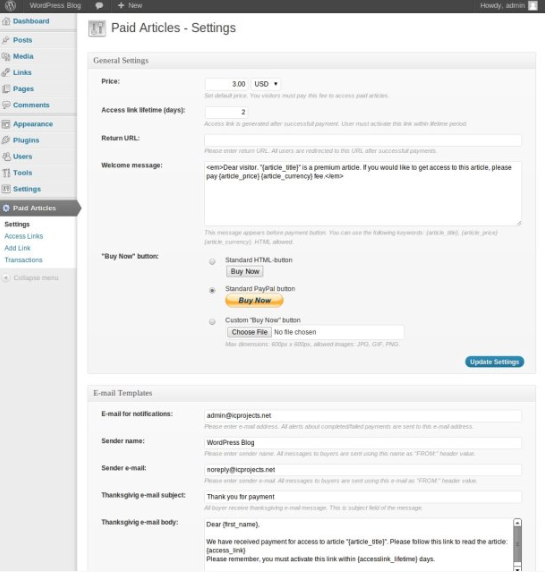 WP eMember: yet another simple plugin you can use to sell content through your site. It works for pay per view sites as well (w/ WP eStore). Want to have your own affiliate program? No problem. 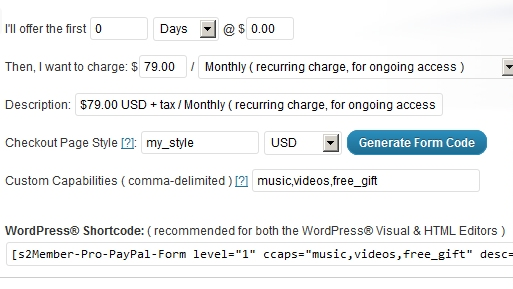 Do you have any paid content plugin suggestions? Please add them below.